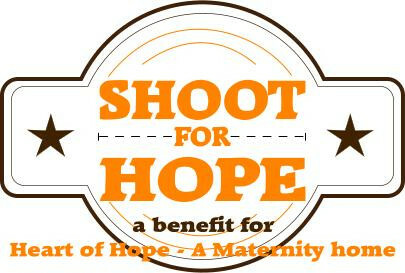 Shoot for Hope is a sporting clay shoot held at Los Paloma Sporting Range and Event Center. The sporting range is spread out over 80 beautiful acres in Benton, LA. Our event will offer a round of shooting at 18 stations with 4 men to a team, special stations, lunch, and raffles and door prizes! Your personal 12 or 20 gauge shotgun. *Possible 2 flights depending on registration. If 2 flights are needed, we will contact you to advise of what flight your team will shoot.